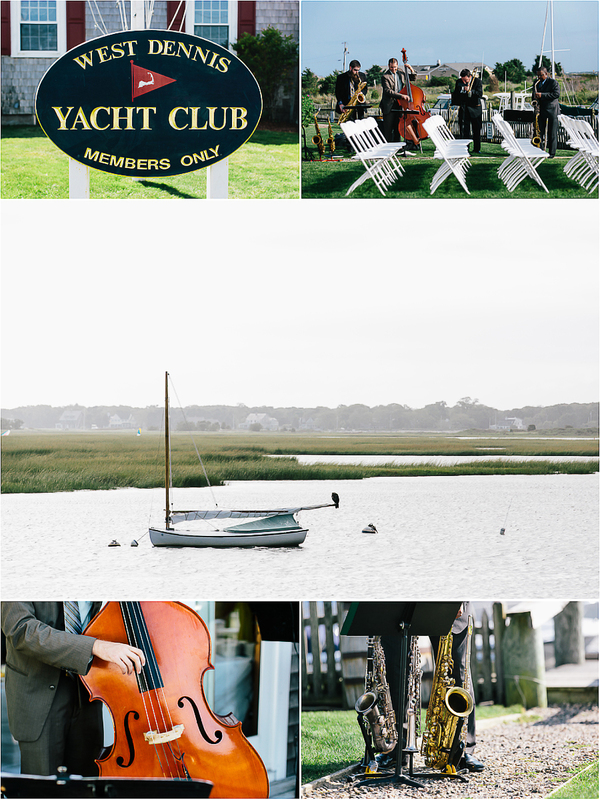 Maarit and I LOVED this wedding that took place at the West Dennis Yacht Club on a very windy, but very sunny and rain-free day. 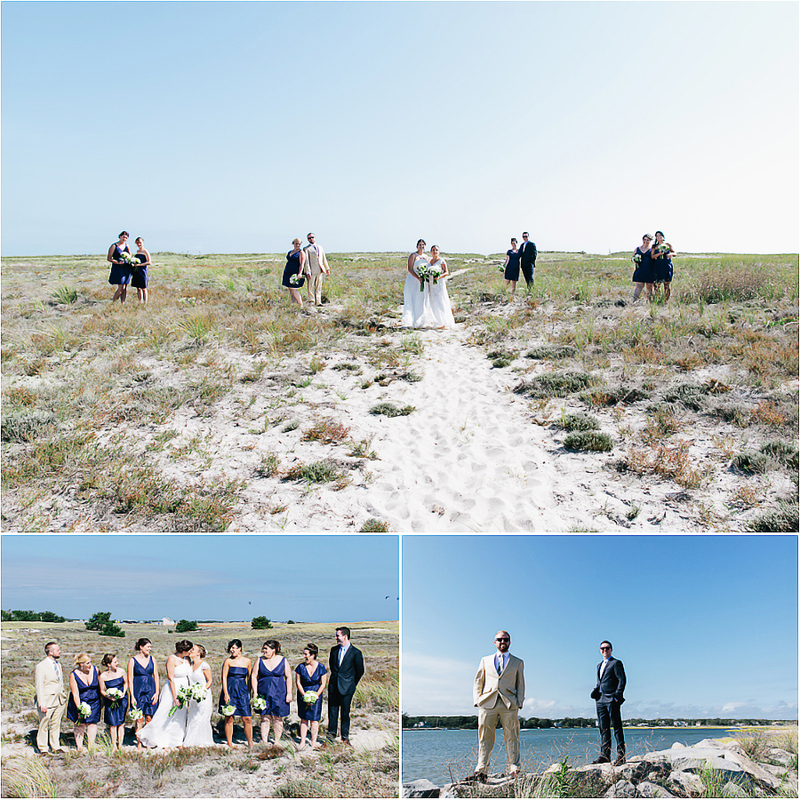 The rest of the state had torrential rain that day, so we were lucky to be on the cape! The other little tidbit I personally learned is that their florist, owner of White Flowers, had also been the florist for Emily’s parent’s wedding, and regularly handled flower orders for Emily’s grandparents…and I can see why, the flowers looked awesome and the bouquets were stunning! Enjoy some of my favorites that tell the story of Julie and Emily’s wedding day…and you will see that not only were their friends and family so loving and supportive on their big day, they also knew how to party the night away!!! Coco Classic - This wedding looks absolutely awesome. One can tell a good time was definitely had. Congratulations to the happy couple!